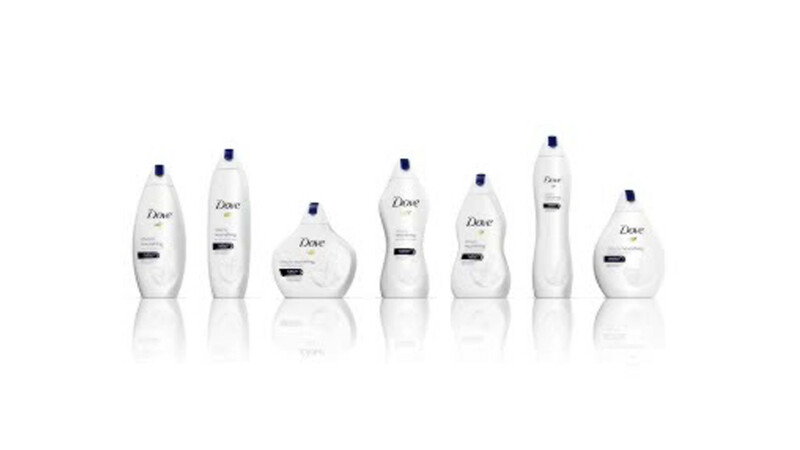 UNITED KINGDOM (WABC) -- A new Dove soap advertisement has quickly sparked ridicule online. As part of its new "Real Beauty" campaign, which challenges beauty standards, the company has unveiled six differently shaped bottles of body wash in the United Kingdom. The ad, which is posted on their website and YouTube page, features bottles that are meant to evoke the different body shapes of women. Instead of the good intentions the company was aiming for, backlash was quick to develop on Twitter, with some people criticizing the company and others joking about how ridiculous the bottles look.